The Aztec Sun Circle consists of two colours - a twilight shade on the outer circle, and a buff gold for the inner sun..
You can ADDITIONALLY increase this to a 3M by 3M square - by selecting to purchase the "square-off" kit. See below. Write a review about "Deco Pak - Aztec Sun Circle (ASC)"
We want to know your opinion! 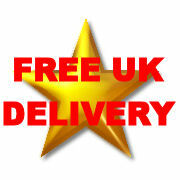 Write a review about the product “Deco Pak - Aztec Sun Circle (ASC)” and win a National Gardening Gift Voucher of £25 ! Are you looking for the product "Deco Pak - Aztec Sun Circle (ASC)"? We offer this product in our garden centre in Pickering, North Yorkshire. 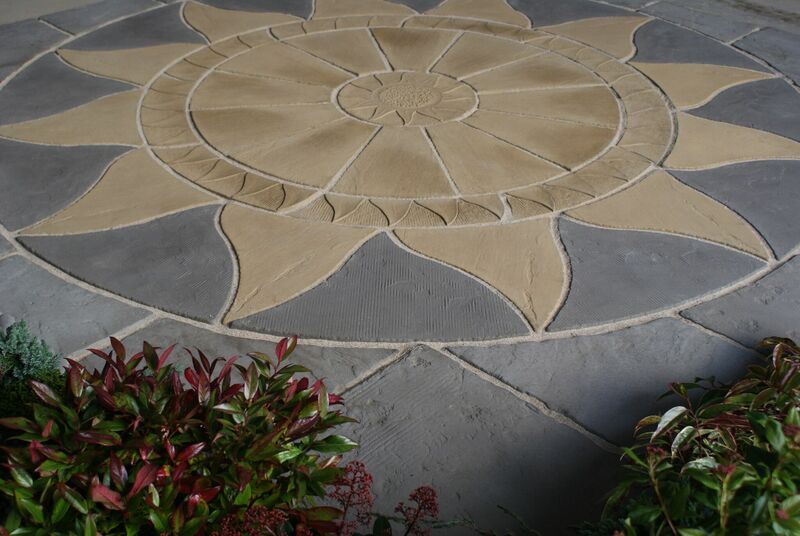 You can order the product "Deco Pak - Aztec Sun Circle (ASC)" online or you can visit our garden centre in Pickering, North Yorkshire or for more information about the product "Deco Pak - Aztec Sun Circle (ASC)". We look forward to seeing you soon!